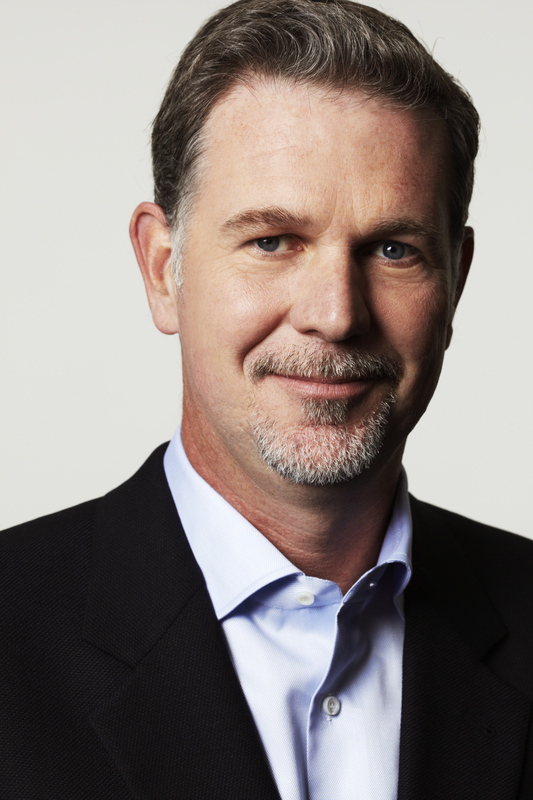 Over the next 20 years internet TV is going to replace linear TV as the way that people consume video, according to Netflix president and CEO Reed Hastings. Also speaking on the earnings call, Netflix’s chief financial officer David Wells re-iterated the firm’s ambition to launch globally in 200 countries by the end of 2016, claiming there will be some “significant” launches in the second half of this year. Discussing competition in the online TV space, Hastings and Wells said in a letter to shareholders that the recently launched HBO NOW service in the states is not a substitute for Netflix given the different content available. “We view ‘Internet MVPD’ offerings like the rumored Apple offering, Sony’s Playstation Vue and Dish’s Sling TV as more competitive to the current pay TV bundle than to Netflix which is lower cost, has exclusive and original content, and is not focused on live television,” said Wells and Hastings. “Because we are focused on getting global very quickly, I think we will see this issue disappear and it will disappear because we will be able to meet the demand directly in all the countries,” said Hastings.